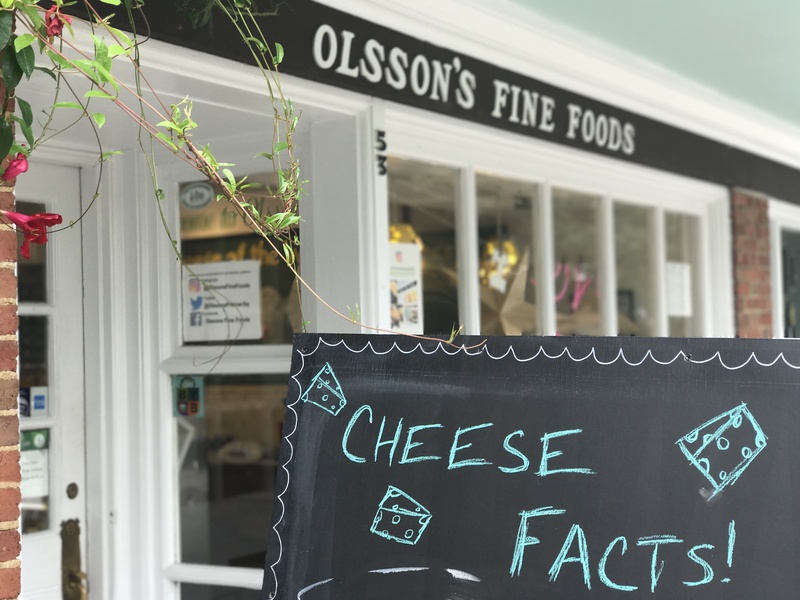 Located in beautiful and historic Princeton's Palmer Square, Olsson's Fine Foods is the premier destination for artisan cheese, gourmet foods, party platters, cheese classes, cheese of the month club and so much more! Olsson's is a family owned/operated business and we believe that providing a best in class customer experience is a critical element of what we do. Upon visiting Olsson's Fine Foods, it will be very obvious that we are a gourmet foods shop specializing in........ CHEESE! In addition to our hand-picked selection of cheeses and charcuterie, we have a Cheese Bar featuring a variety of mouth-watering Grilled Cheese & Baguette Sandwiches, our famous Mac & Cheese and more-- all to be enjoyed for lunch, dinner or any time! From simple charcuterie platters to a fully catered affair, let Olsson's curate and elevate your next special event! We feature Cheese Boards, Specialty Platters, Sandwiches, Small Bites, Meat/Vegetarian options, and more! Have Olsson's cater your next event and impress your guests! 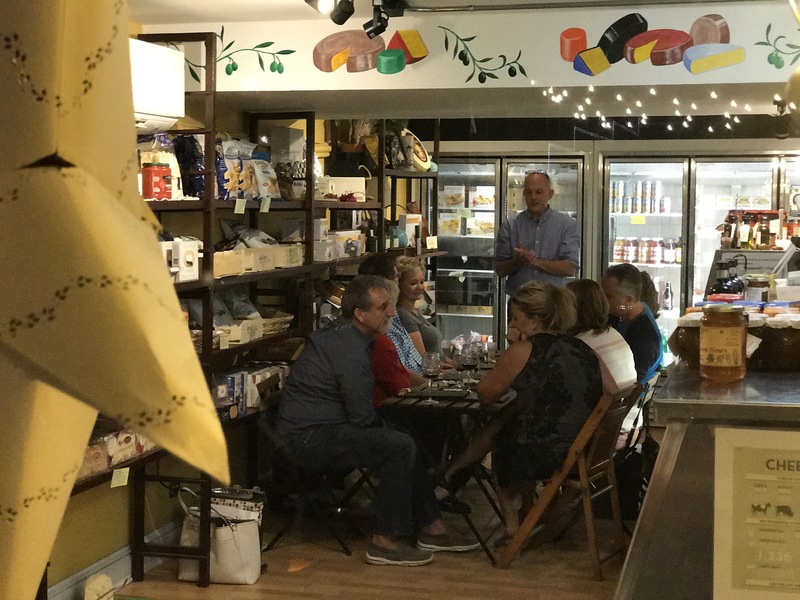 Olsson's CheeseU classes are regularly offered at our shop in Princeton or any location of your choice. Our CheeseU classes are truly hands-on as you will be busy both making and tasting cheeses. Our class formats are small and very interactive! To register for a class, please call us at (609) 924-2210 or stop by the shop!